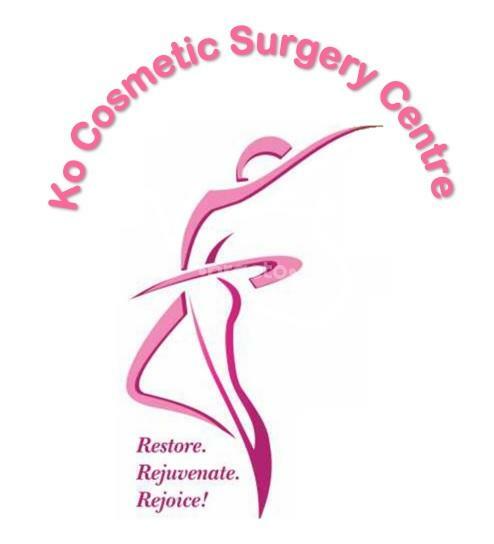 Ko Cosmetic Surgery Centre is a located in hope college, Coimbatore. It is founded by Dr. Kovarthini MS, MCh. Cosmetic surgery procedures like Breast Augmentation, Liposuction, Thigh reduction and scar management are performed.